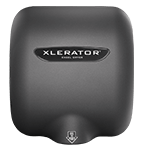 In the world of hand-drying solutions, the XLERATOR® Hand Dryer is what one might call a triple threat. A trifecta, if you will. It corners the market in terms of three key essentials an electric hand dryer must deliver: effectiveness, efficiency, and good, clean hygiene. 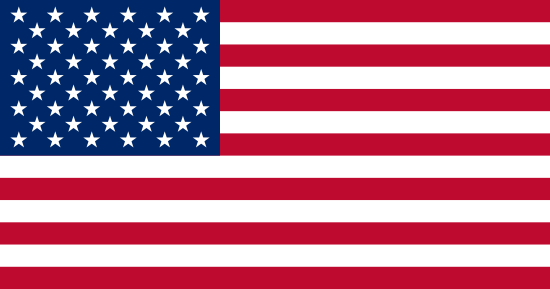 But don’t take it from us alone; facilities pros themselves are the ones who say it best. [Our] old hand dryers were nothing but a cheapo heating coil and a fan. The ladies room always had a line because the dryers took too long. We have a lot of other things to do in the terminal, we don’t want to keep going in and taking hand dryers apart, getting complaints that the hand dryer doesn’t work. There’s less repair work, less maintenance done on it, so I can have my guys doing other things. When my hands are [still] wet from a weak, warm blow on my hands, it drives me nuts. And I wouldn’t want our guests to have that experience—but XLERATOR works. And there’s another kind of hand dryer, where you put your hands in it? It’s just bizarre. It’s an odd experience, there’s water everywhere, and you’re trying not to touch the sides; it’s almost like a game of Operation. But these work, they have such power. I enjoy using them, and I’m happy our guests have that experience. It came down to using this dryer because we knew it was an effective, American-made product many of us had seen in operation in other facilities. They’re working for the people; we’ve had zero complaints. Sometimes the things you don’t hear speak volumes. 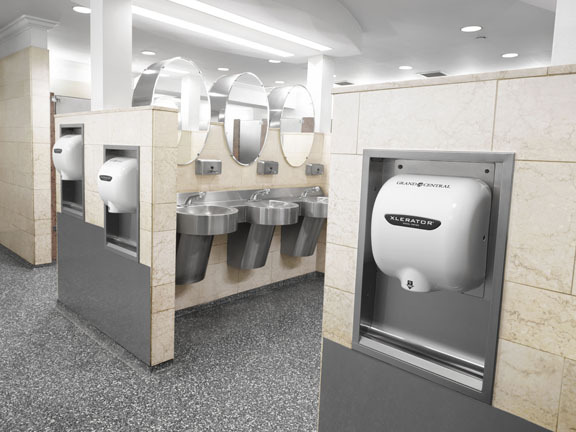 XLERATOR continues to be the specified hand dryer choice at USGBC headquarters because it meets the aggressive energy and waste reduction objectives for designing state-of-the-art green restrooms. –Ken Wilson, principal, Envision Design, architectural contractor for the U.S. Green Building Council (USGBC), Washington, D.C. While our primary focus remains on creating the ultimate fan experience, we’re continually looking for new areas to make environmental improvements. 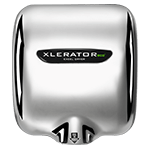 Updating the restrooms with XLERATOR Hand Dryers represents another large step in reducing our carbon footprint. There is a misconception that even 100-percent recycled paper towels are more environmentally friendly than electric hand dryers. Excel Dryer’s analysis proves that high-speed, energy-efficient hand dryers not only provide a significant cost savings, but they are better for the environment. XLERATOR is a real win-win solution for small business owners. The sensor-activated technology provides our guests with a touch-free experience which reduces the spread of germs and prevents messes of overflowing trash bins that breed bacteria. There is nothing that looks less tidy than an overflowing wastebasket of paper towels. We don’t have that. The dryers complement our efforts to create a more hygienic environment by going hands-free. It’s great that we’ll be keeping our bathrooms cleaner, and that improves how people view the center. Your bathrooms have to be as clean as your kitchen; that goes without saying. If you have a guest that goes in a dirty bathroom, they’re going to be scared. And they’re going to be wondering about what’s on the plate. After installing the dryers, our plumbing issues were eliminated, and our bathrooms were cleaner. We look at this product like it was tailor-made for us. While we’re on the subject, here’s a hand hygiene did-you-know: Did you know that bacteria may be living on a paper towel and before you even touch it? A study by Laval University in Quebec City revealed 17 species of bacteria on unused, recycled paper towels, the most common of which was Bacillus—a cause of foodborne illness. 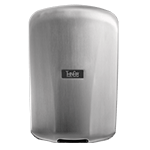 Join the innumerable facilities pros worldwide who’ve given three cheers for the superiorly effective, efficient and hygienic XLERATOR Hand Dryer. It’s the only commercial hand-drying solution you’ll ever need.